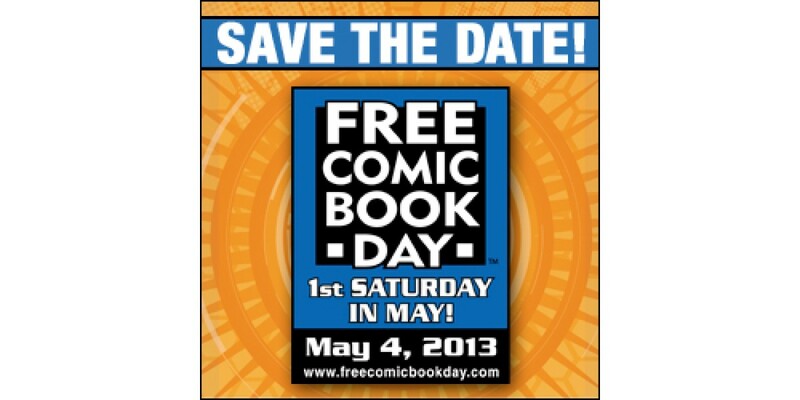 Saturday, May 4 isFree Comic Book Day! 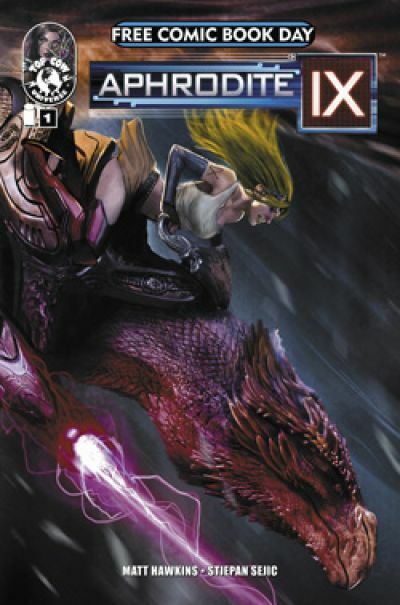 Here is a by-no-means-definitive list of Image Comics creator signings. 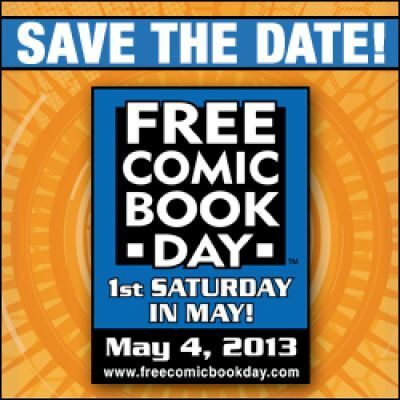 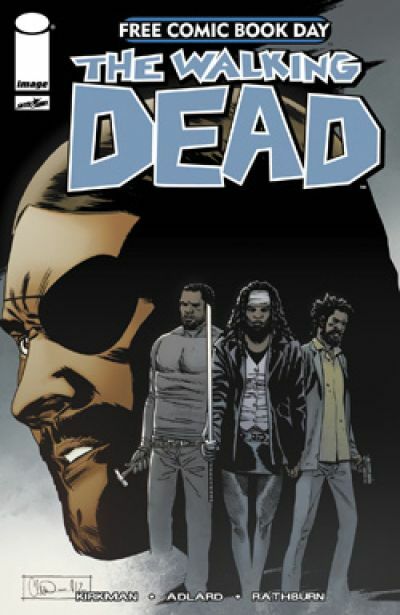 Ask yourlocal comic book storewhat’s going on in your town!